Ten years ago, mobile gaming and mobile advertising markets were still relatively small. Then the iPhone came into existence and, following the launch of the App Store nine years ago, gave birth to mobile gaming and mobile advertising as we know it today. 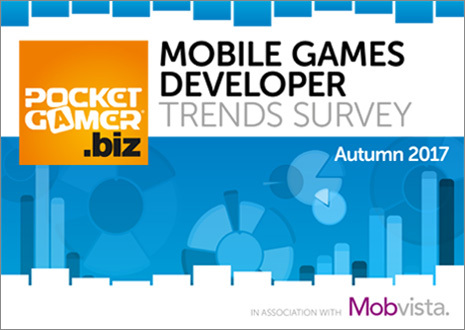 To help celebrate the anniversary, Mobvista partnered with PocketGamer.biz to support the Autumn 2017 edition of its Mobile Games Developer Trends Survey. Get the report right now! With 2017 marking the ten year anniversary since the launch of the first iPhone – which arguably kick-started the industry as we know it today – it’s the perfect time to reflect on a global industry that’s worth some USD$46 billion, according to NewZoo. We're delivering this report to you via email, so check your inbox to access it. Stay in touch to get future insights and reports directly in your mailbox!